For our very first episode, we're checking out the 1994 album Box Set by Wool. This is Episode #1 of Dig Me Out, and let’s be honest folks, we’re just getting our feet under us. We’ll get better! 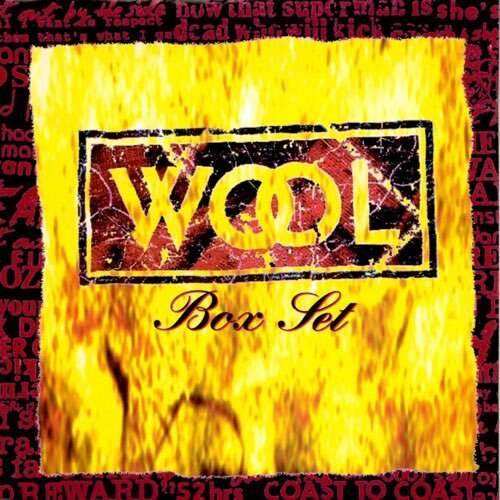 On Episode #1, we review Wool’s 1994 album Box Set.